The Saturday Night Special, Charlotte! Shakespeare wrote, “How do I love thee? 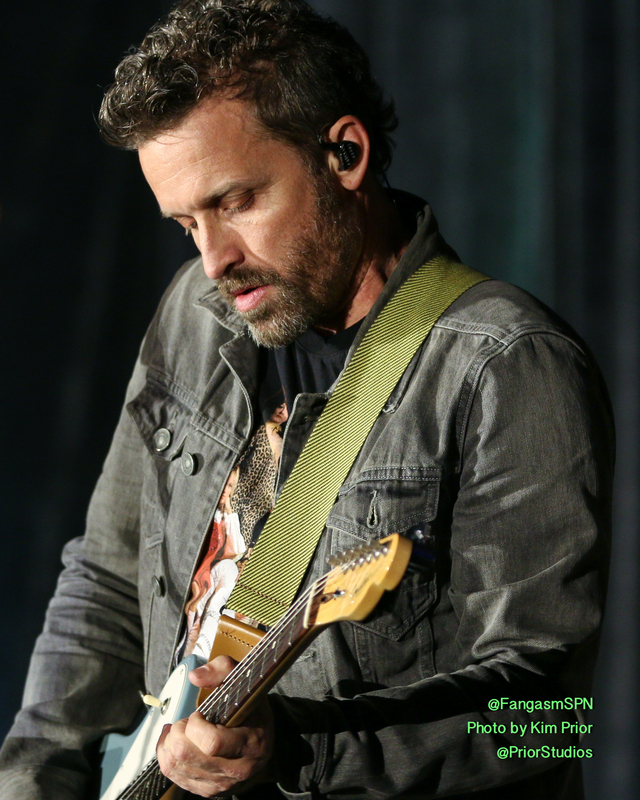 Let me count the ways.” Little did he know that would apply to me, as I write yet another recap of Louden Swain’s Saturday Night Special. It is a struggle sometimes, to find new words and new sentences and new ways of telling you just how much I love Louden Swain and their incredible concerts. The band and the music may be familiar, but each concert is special and new and unique, and I am completely overwhelmed with excitement as I walk into the theater each time. I can’t wait to catch the little smiles from Borja as he plays bass. I can’t wait to watch Stephen behind the drums, even if I repeatedly fail to get any photos of his performance. I can’t wait to swoon as Billy plays that guitar, making me feel all kinds of emotions. (hashtag allthegasms) I can’t wait to see Rob, to watch Rob, to be in this moment with Rob… this two-hour-long moment of excitement and heartbreak and love and pain, all told through lyrics and music. I simply cannot count the ways, Sir Shakespeare. 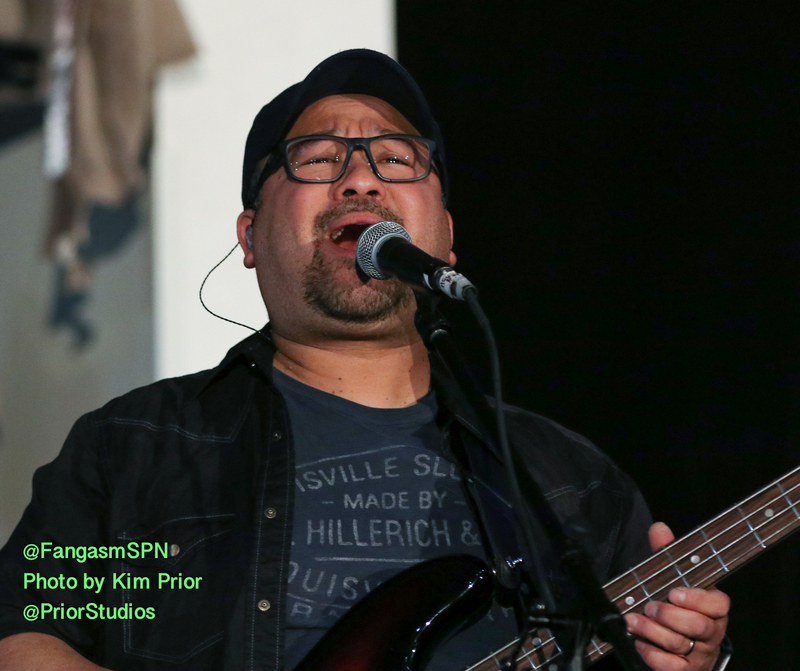 I am filled, completely and immeasurably, with love for Louden Swain. Yet another failed attempt at a drummer shot! 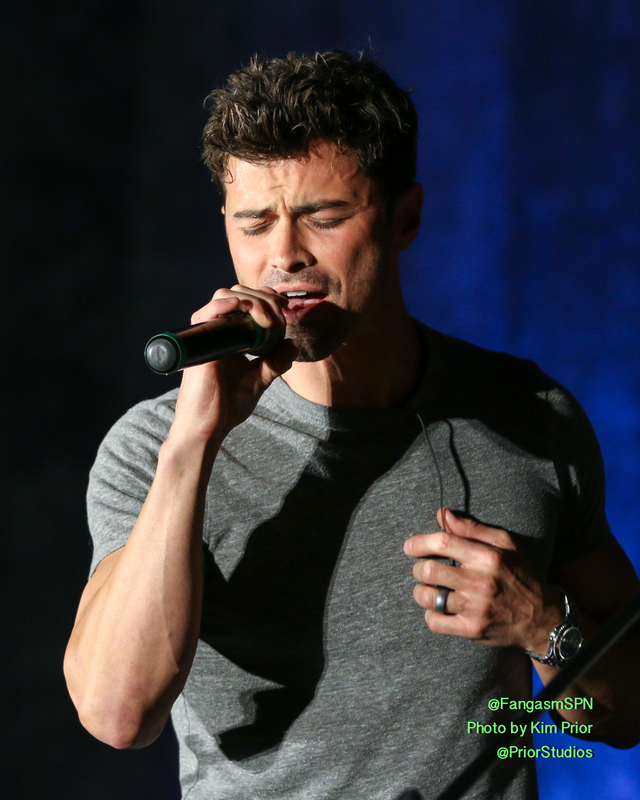 Matt Cohen joined the band to sing “Joker and The Thief.” I love that he gets so hyped for the concert! 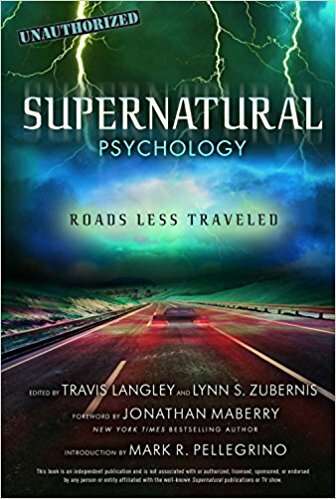 I have written several articles about the Saturday Night Special and my love for these events. I don’t think I could find the words to say it any differently this time – I simply love Rob and Billy and Mike and Stephen. I love to watch Mike play that guitar. 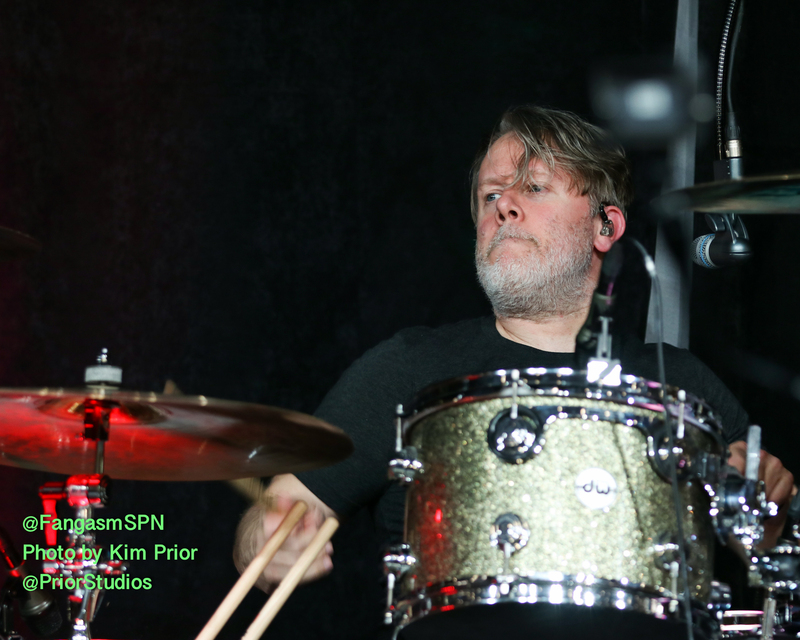 I love to watch Stephen as he passionately pounds the drums. 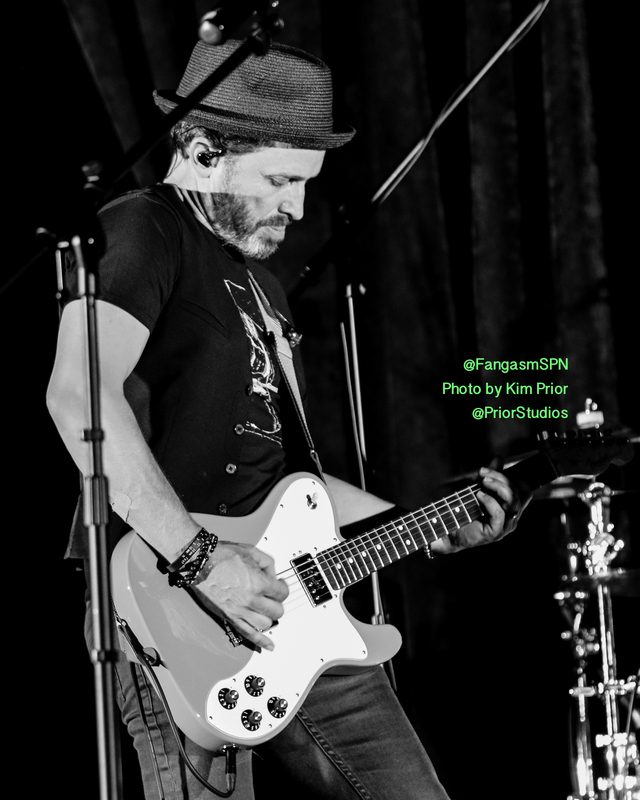 I love to watch Billy pour his heart and soul into his guitar. And I love to watch Rob sing, and dance, and smile as he commands the center of the stage. 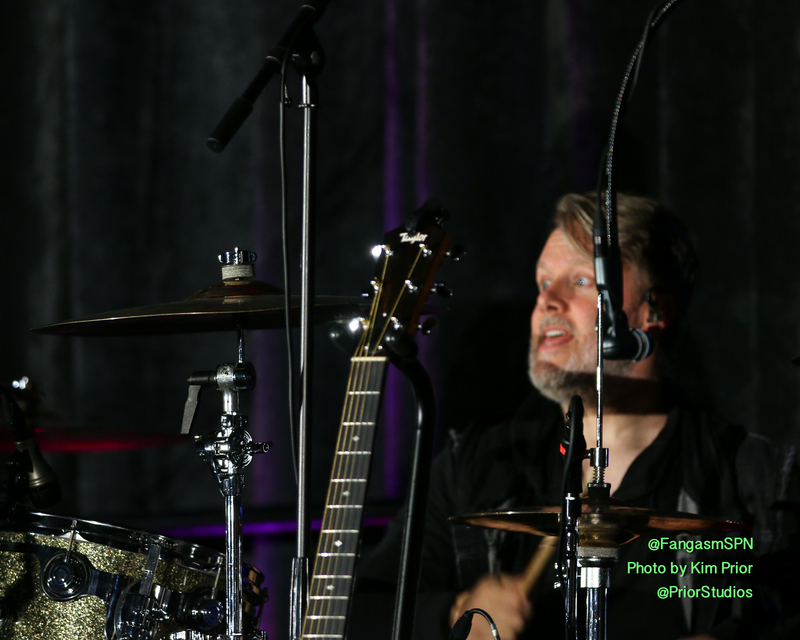 Simply put, Louden Swain gives me joy. This concert gives me joy. I have said it before, and I know that I will say it many more times to come… the Saturday Night Special is special because of Louden Swain. 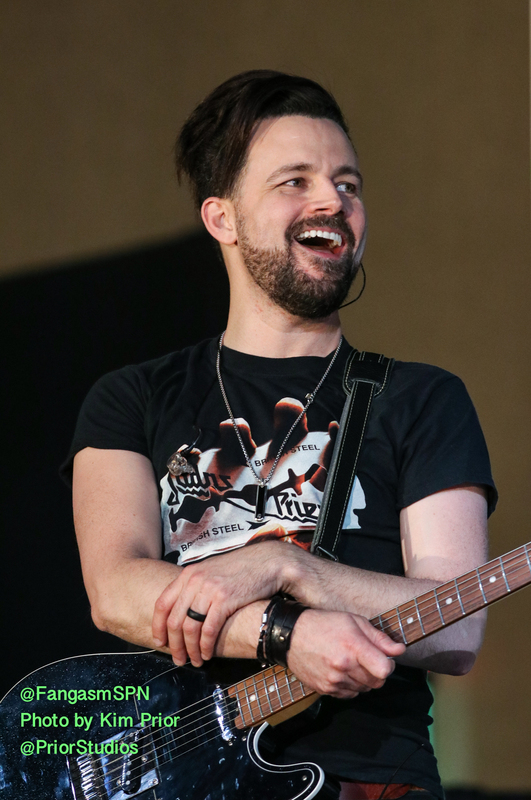 The concert in Pittsburgh apparently had some technical issues – mics not working properly, guitar issues, and so on. But let’s be honest, I didn’t care, not even a little. These guys could come on stage and sing the phone book completely a capella and I’d be so okay with that. 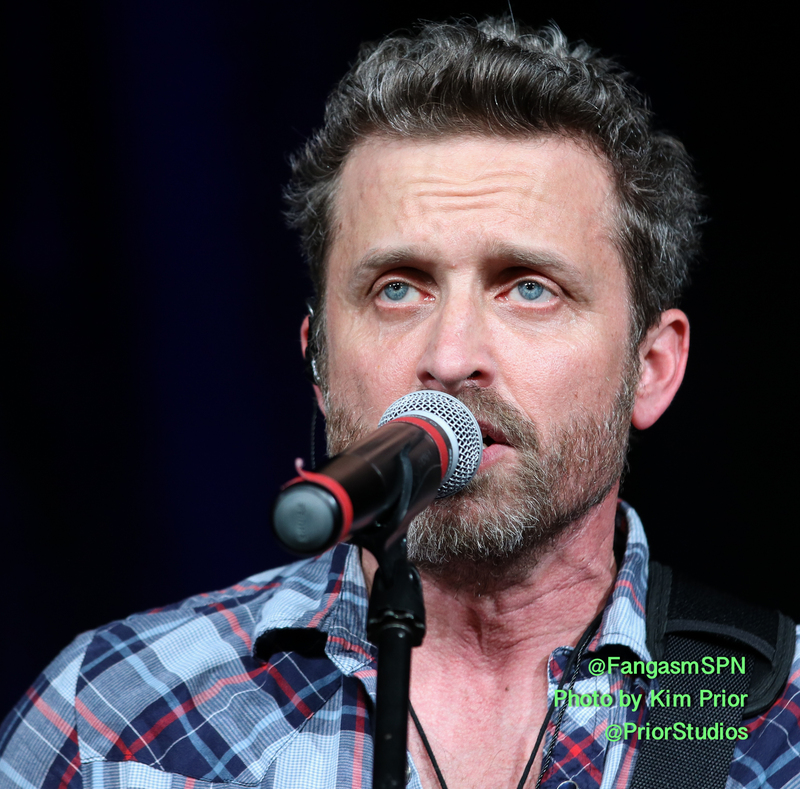 So without further ado, and without a lot of commentary, here’s a recap of PittCon’s Saturday Night Special. 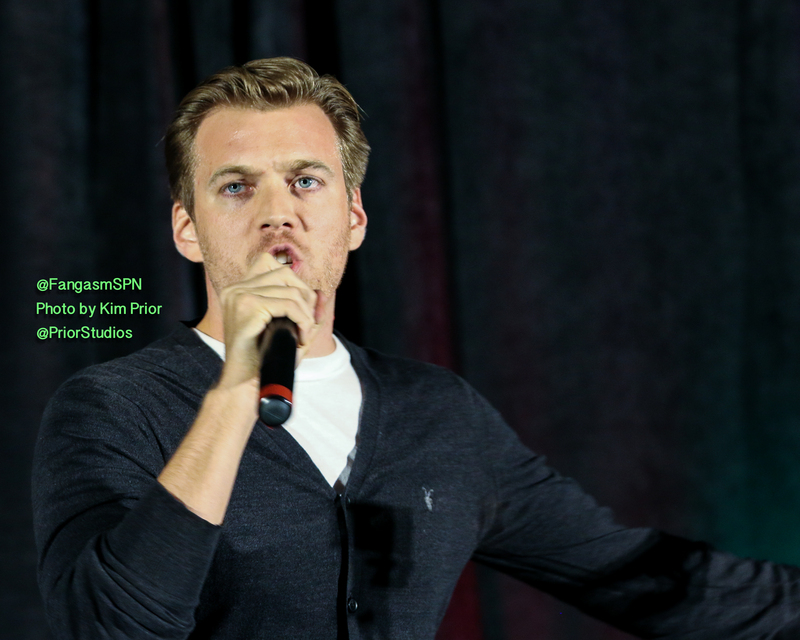 The night got off to a rockin’ start as Jake Abel introduced the band.